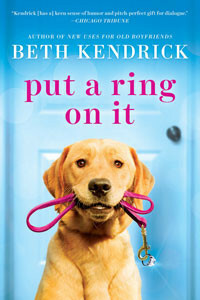 Beth Kendrick has a great story on her website on how she became a Â novelist. She has a wonderful sense of humor describing her accomplishments as well as things she hasn’t done! Beth is a lover of dogs as well as food , not to mention she leads a very busy life writing, teaching, and renovating her home in Arizona. If you want to learn more about her or her books check out her website. 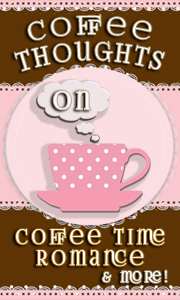 What a fun, quirky opposites definitely attract story. Brighton is just as funny as she is stuffy. This read was a breath of fresh air in flirty romance. Loved it. I found the town of Black Dog Bay refreshingly simple and this reader cannot wait to go back for another sweet romance.